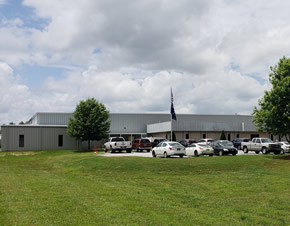 Bondtex Corporation - Contact - Bondtex, Inc.
Bondtex, Inc., is located in Duncan, SC on Duncan-Reidville Road, between exits 60 and 63 on Interstate 85. View Google map. Please check for changes due to inclement weather.